(2016). Measuring the Diameter of Nanofibers Extracted from Polyblend Fibers Using FCM Clustering Method. Journal of Textiles and Polymers, 4(2), 83-91.
. "Measuring the Diameter of Nanofibers Extracted from Polyblend Fibers Using FCM Clustering Method". Journal of Textiles and Polymers, 4, 2, 2016, 83-91. (2016). 'Measuring the Diameter of Nanofibers Extracted from Polyblend Fibers Using FCM Clustering Method', Journal of Textiles and Polymers, 4(2), pp. 83-91. Measuring the Diameter of Nanofibers Extracted from Polyblend Fibers Using FCM Clustering Method. 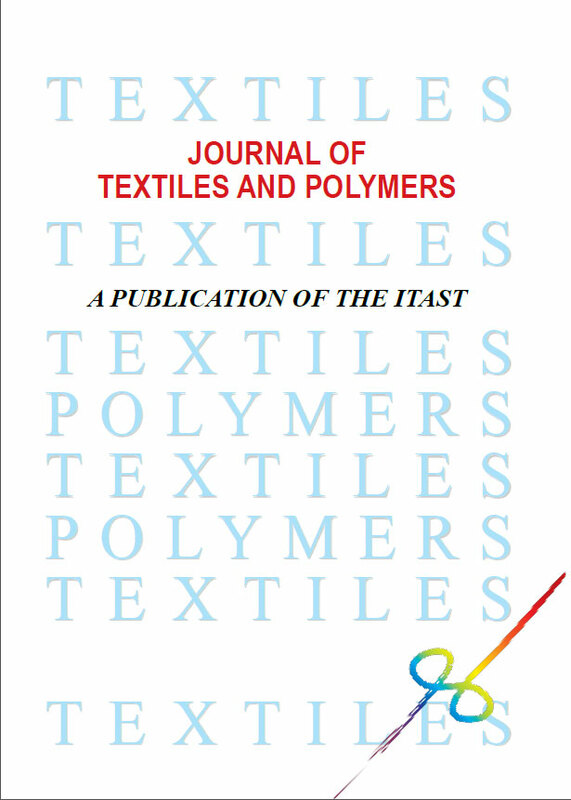 Journal of Textiles and Polymers, 2016; 4(2): 83-91.